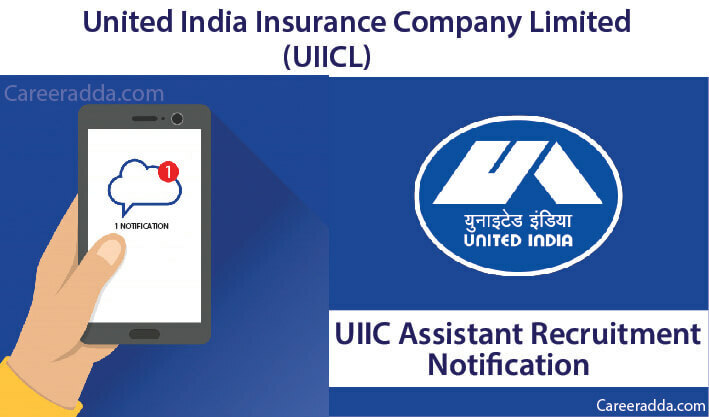 The United India Insurance Company Limited familiar as UIIC has invited applications from eligible candidates for the post of assistants. However, UIIC Assistant 2018 official notification is yet to be released and it is assumed that notification will be released in the month of August 2018 in leading newspapers and at UIIC’s website. Here find everything about this recruitment examination including important dates, eligibility criteria, application fee & process, admit card, result, cut-off etc. The UIIC abbreviated as United India Insurance Company Limited is one of the leading general insurance companies in India. The company runs under government of India. Every year, the company invites applications to recruit dynamic and young people for its branch offices all over India. All the candidates other than candidates of SC/ST/PwD categories have to pay a fee of Rs 500/- as their application fee. However, candidates of SC/ST/PwD categories have to pay a fee of Rs 100/- as their application fee. All the candidates have to pay their application fee online through a national debit/credit card/net banking. 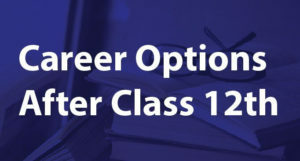 Note– GST @ 18% extra will be charged on Application fee and need to pay by candidates only. Application fee is neither refundable nor adjustable. How To Apply for UIIC Assistant 2018? UIIC Assistant 2018 recruitment examination will be conducted in two stages- prelim and main examination. Candidates want to secure an assistant job need to crack both the examination along with a regional language test. 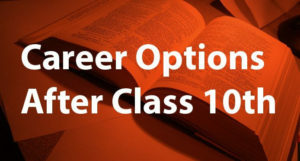 Both prelim and main examination will be conducted in online mode i.e. computer based test (CBT). Numerical Ability and reasoning – Simplification/approximation, number series, quadratic equations, data interpretation, arithmetic (miscellaneous), data sufficiency, mathematical inequality, circular & linear seating arrangement, syllogisms, coding & decoding, inequalities, puzzle, input – output, verbal reasoning etc. English Language – Reading comprehension, cloze test, error spotting, para jumbles, para completion, sentence connector, double filters, sentence correction, idiom-phrase/ odd one out etc. General awareness – Banking insurance & financial, common abbreviations, sports, national & international current affairs, static GK etc. Computer Knowledge – Computer hardware & software, networking, dbms, ms office & excel, internet etc. According to the recruitment advertisement, UIIC Assistant 2018 Prelim examination will be held in more than hundred cities across India. Name of the few cities are as follows- Hooghly, Kollam, Nellore, Amritsar, Siliguri, Kolkata, Coimbatore, Rayagada, Salem, Madurai, Kozhikode, Bhuj, Chennai, Mumbai, Mysuru, Kannur, Ernakulam, Srinagar, Ludhiana, Warangal, Mangalore, Jammu, Jaipur, Port Blair, Khurda, Jharsuguda, Meerut, Lucknow, Kanpur, Hubballi, Bengaluru, Allahabad, Alappuzha, Kasaragod, Raipur, Gwalior, Dhanbad, Jamshedpur, Angul, Imphal, Pune, Coimbatore, Chirala, Patna, Mohali, Guntur, New Delhi, Greater Noida, Shimla etc. The United India Insurance Company Limited will announce UIIC Assistant 2018 prelim exam’s result on their official website within few weeks from the date of the examination. Prelim qualified candidates will get a chance to appear in main examination. Main examination qualified candidates who are fulfilling the conditions of eligibility will get a post. After declaration of prelim and main results, UIIC will declare and publish final UIIC Assistant 2018 cut-off marks on its official website. Cut-off marks are the minimum marks outlined by UIIC.